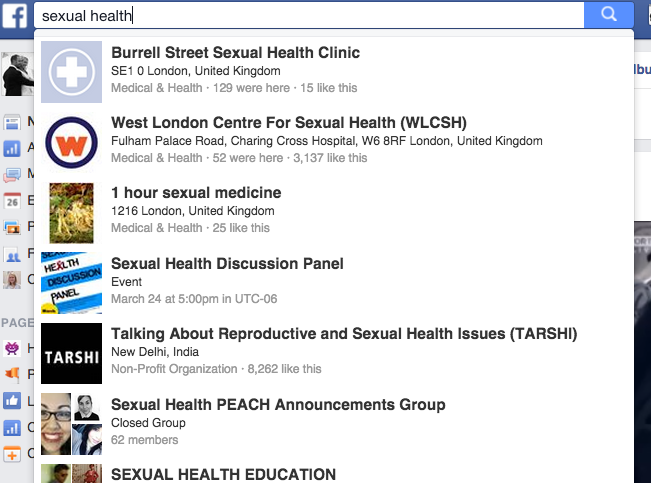 We were commissioned by a Community Interest Company (CIC) to help them understand where they could promote a new online sexual health service, in two London boroughs. The diversity of their audience, and the sensitive nature of their service, meant that a variety of approaches needed to be tested: from clear calls to action on owned social media channels, to third party endorsement from local bloggers and in community forums. The aim was to encourage as many people as possible to complete an online transaction, and endorse the service within their own community. Our research uncovered a rich mixture of potential channels, which had to be prioritised according to existing levels of engagement and how well they represented the target audience. We provided recommended ways to approach the people who manage or edit these channels. We also provided suggested tactics for developing Twitter and Facebook channels, including an approach to testing the impact of paid-for advertising.